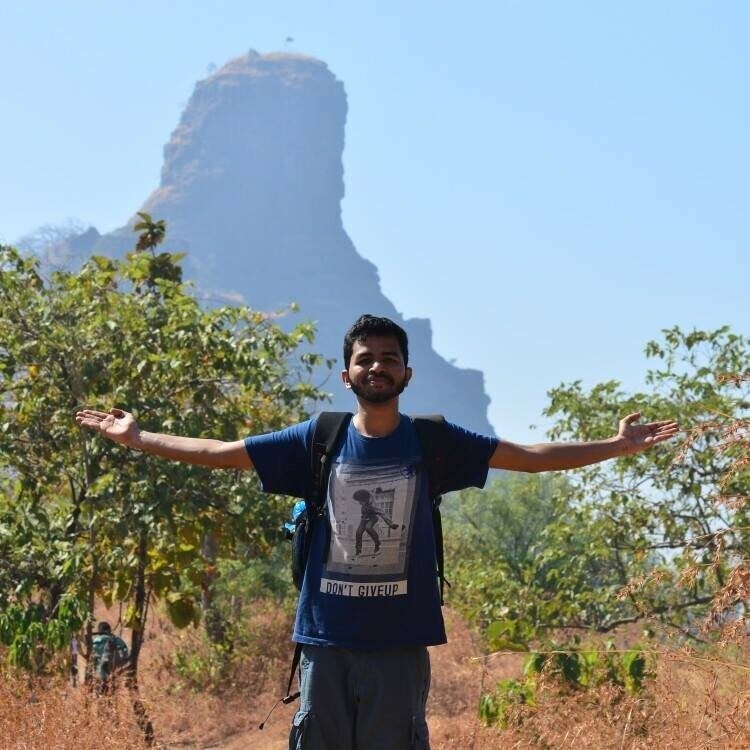 A Trek to Kalsubai - A Definite Way to Rediscover Your Mojo! An adventurous trip to the realms of Mother Nature is a dream for every traveler. Read on to find out why you should not miss trekking the beautiful and spectacular, Kalsubai Peaks. As far back as I can remember, I always was a nature lover. To me, being in symphony with nature was better than owning some Fortune 500 company. Even before I first wandered into the woods to experience the Mother Nature, I knew I wanted to be a part of her beauty. It was there that I knew I belonged to. It taught me the meaning of life. The real voyage of discovery consists not in seeking new landscapes, but in having new eyes. There are not many experiences that open up not just your heart & mind but also the lungs. Trekking to Kalsubai is one such experience to cherish. It's the highest peak in the Sahyadris (5400 feet) located in the Akole Taluka of Ahmednagar District. Move at your own pace, meet the locals, indulge in the native cuisine and have an exciting tale that you can share with your grandkids. Job may fill your pocket; Adventure fills your soul...!! Kalsubai is one of the most enjoyable treks you will ever take and is on par with most other popular trekking destinations in India. The route is well marked, and many trekkers and pilgrims climb to the top to a small ‘Temple of Kalsubai’--a local temple from which the mountain got its name. The trek starts from Bari Village, the base village which leads to Mount Kalsubai, also known as ‘Mount Everest of Maharashtra.' On the eastern slope, Waki River flows like a stream through the outer edges of Bari and is a treat to watch. 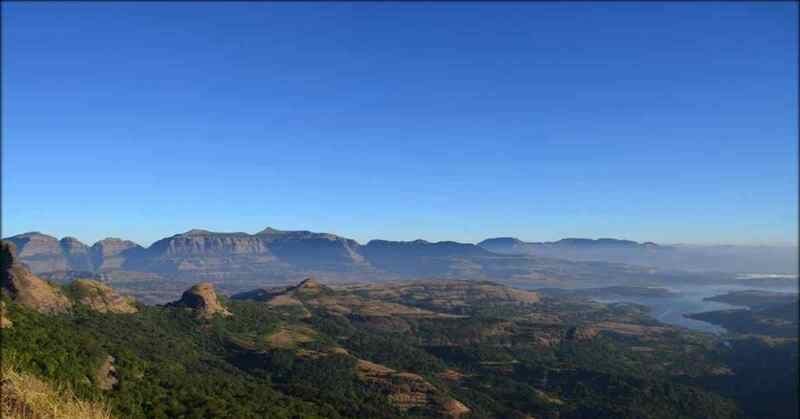 Just 6 KMs from the village, there is also a popular hill resort called Bhandardara on the Mumbai-Nasik route. The trek to Kalsubai has four marked stages. The temple is the first one. The second plateau marks the beginning of the stiff climb with multiple ladders & steps that could last for few hours. The third plateau is just 30 minutes away from the summit, and here you will meet people returning after the summit climb. The fourth and the final stage is just below the top, the temple of goddess Kalsubai is located here. Monsoons are the best season to go as it instills new life into the surrounding flora and fauna. It is the only season when everything comes alive in a shade of vibrant green. Sights of twittering birds, picture postcard settlements & simple life of the villagers will bowl you over. The slippery trails due to rains make it slightly difficult but not any less adventurous. Also, the fulfillment of reaching the top will wear away all the fatigue. Kalsubai Peak is a dream trek for every avid explorer, the memories of which will remain untouched for decades to come. From microbial slides to slideshows explaining complex financial products – Ojaswi has come a long way. One of the first to join the content brigade at Coverfox, she has been on a mission to simplify insurance since then.